Unified Dating is a membership subscription service for people that are single. We organize a range of events each month in different locations enabling people that are single to easily make that connection in person at offline events. 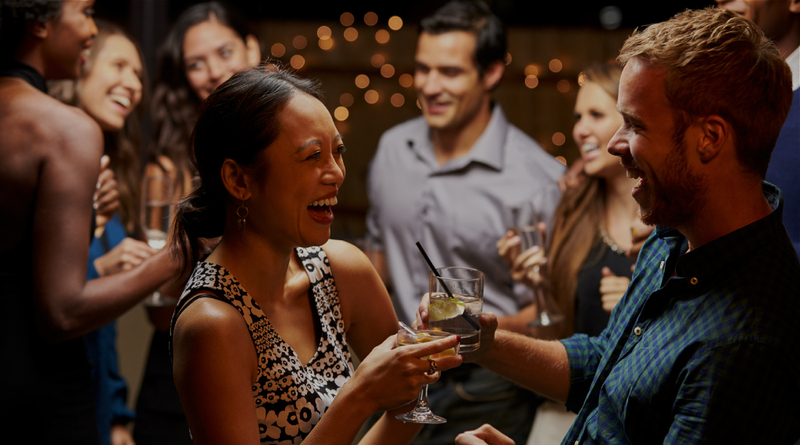 By becoming a member you will have the opportunity to be able to book onto a variety of events and easily meet a wide range of single people locally in your area. Our Membership is currently free so it is a great time to join and widen your network and see who you can meet. Once you become a member you will be able to view and book onto events in your area and start meeting new people easily at a range of relaxed and friendly meet ups including relaxed drinks, dinners, brunch, museum, theatre and also activities. Unified Dating organises and has a wide range of hosts that organise offline days and nights out in a variety of locations. Our hosts are passionate about bringing people together and highly social they will effortlessly welcome you to the events and introduce you to the other attendees.